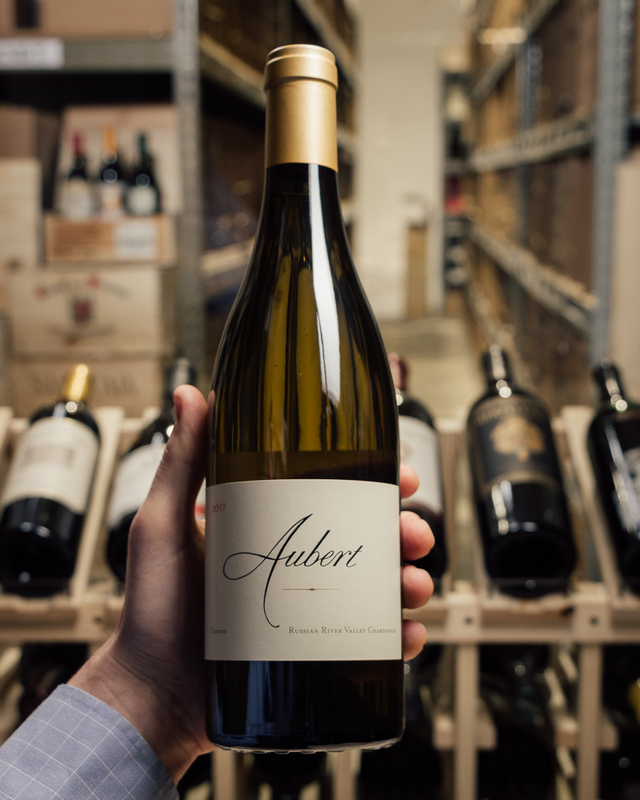 The 2017 Chardonnay Lauren Estate comes from a complex vineyard planted to four different clones: two Old Wente clones, Mt. 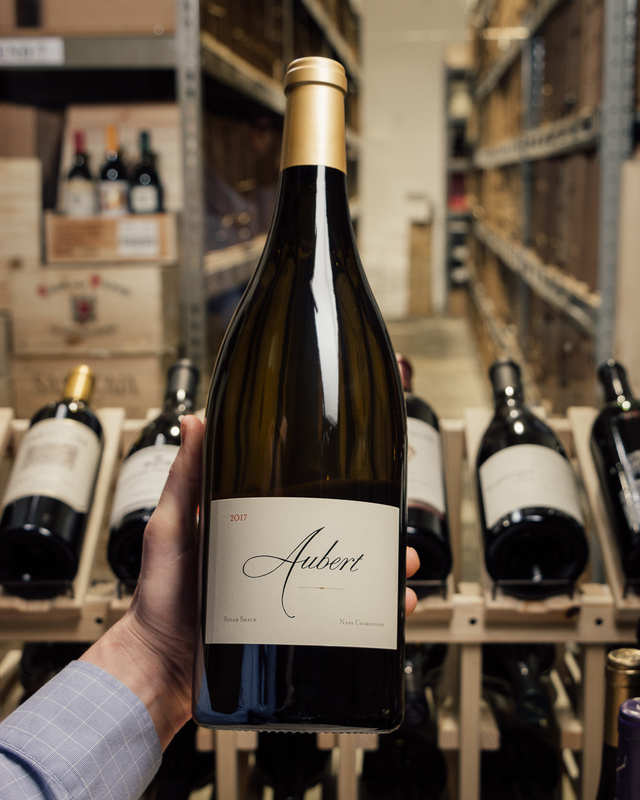 Eden clone and Corton Charlemagne clone. 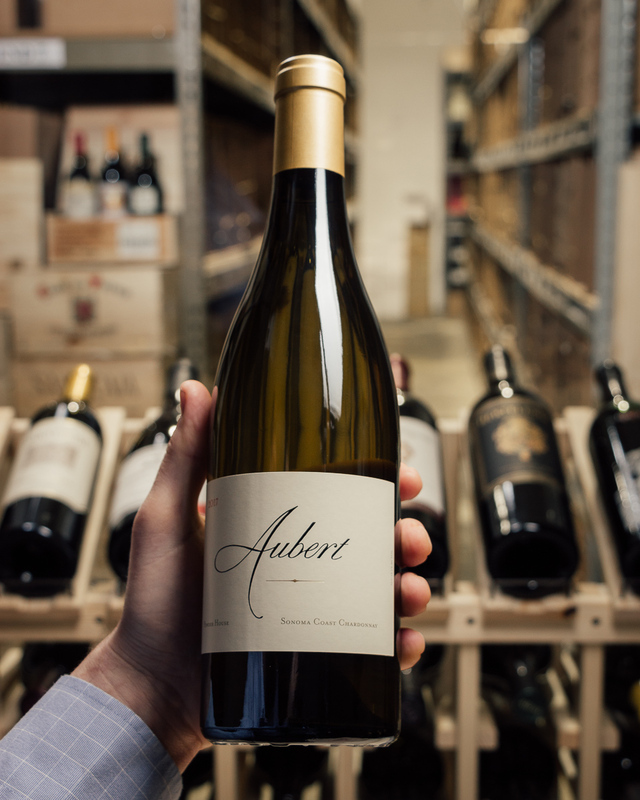 It has an arresting nose of lemon barley water, white peaches, grapefruit and toasted almonds with touches of croissant, lime leaves, sassafras and allspice plus a hint of candied ginger. 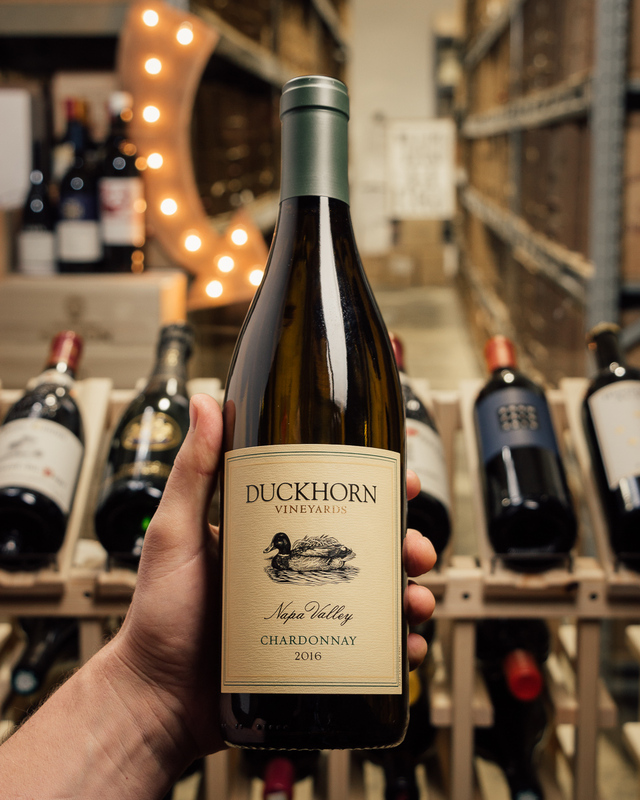 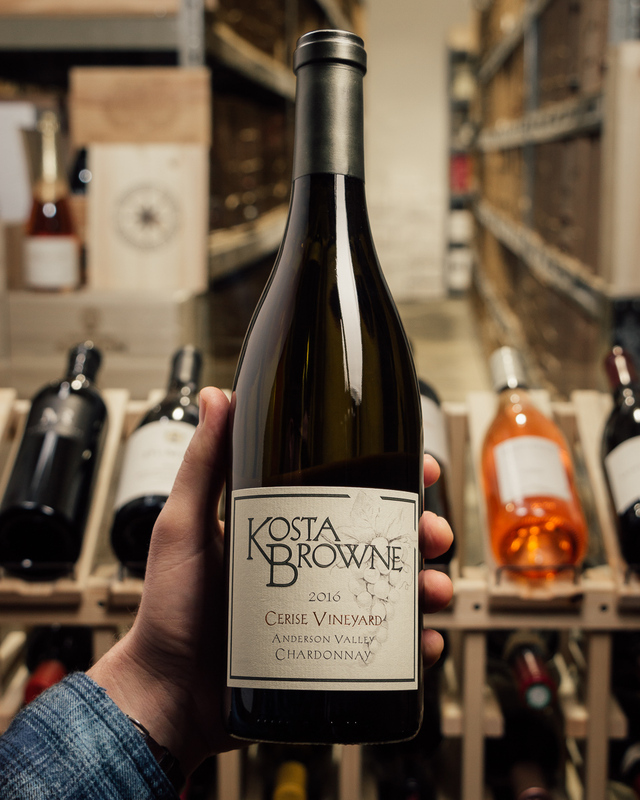 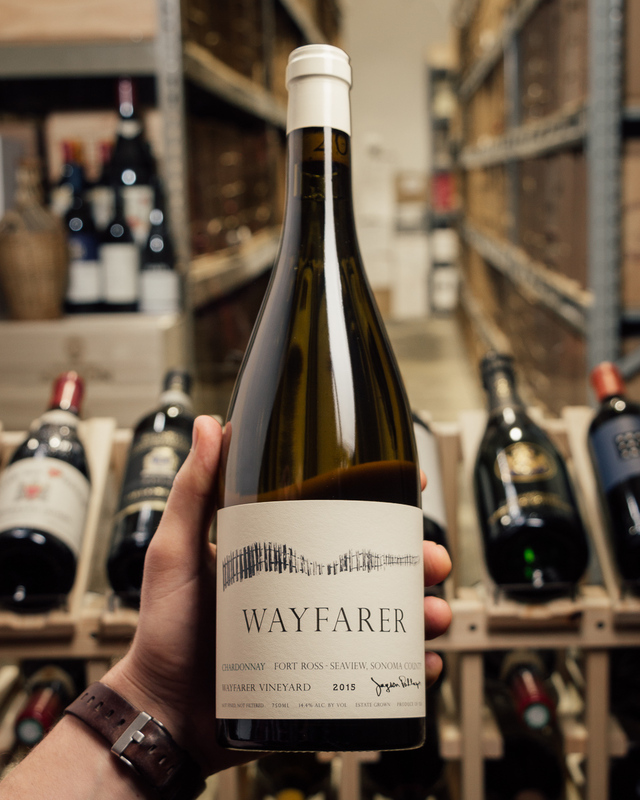 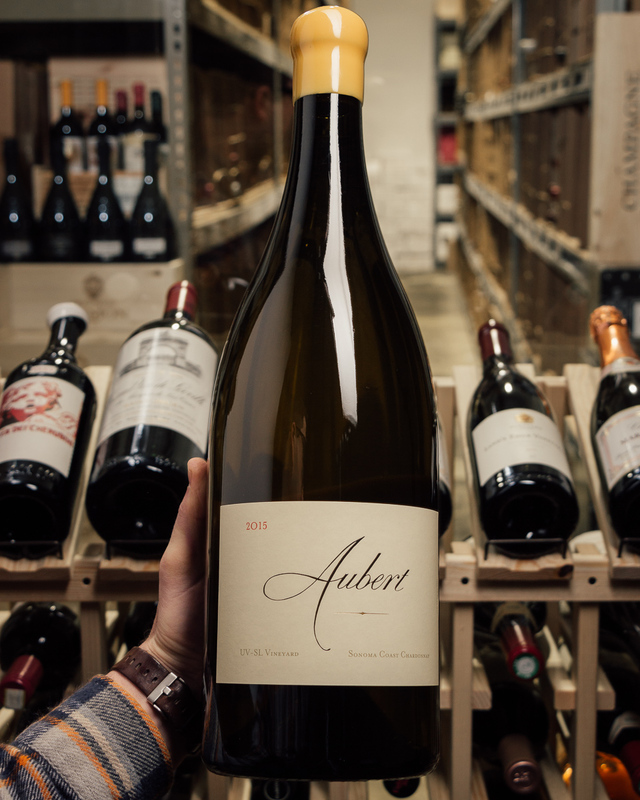 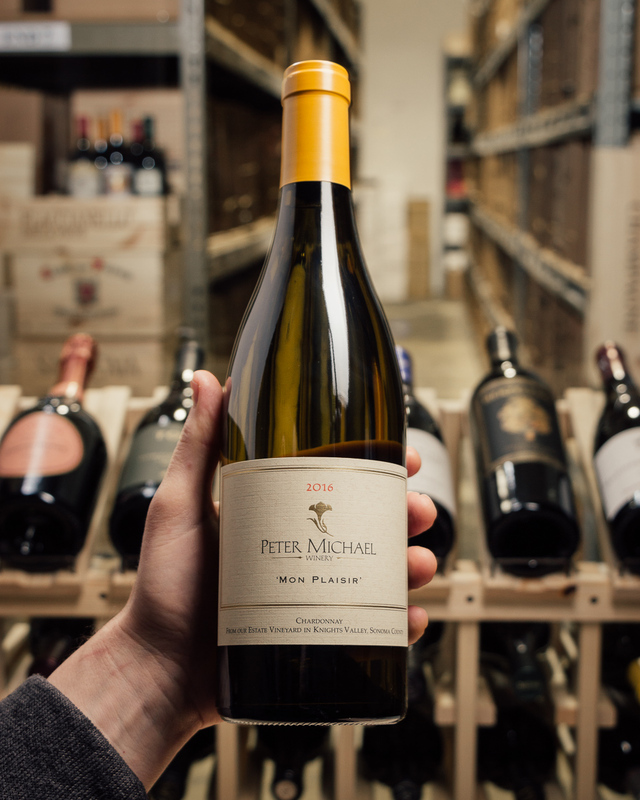 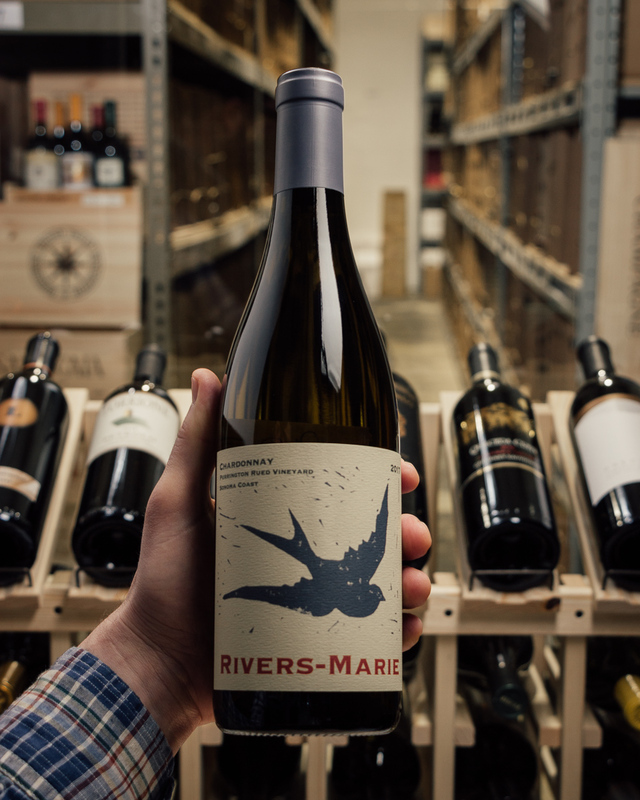 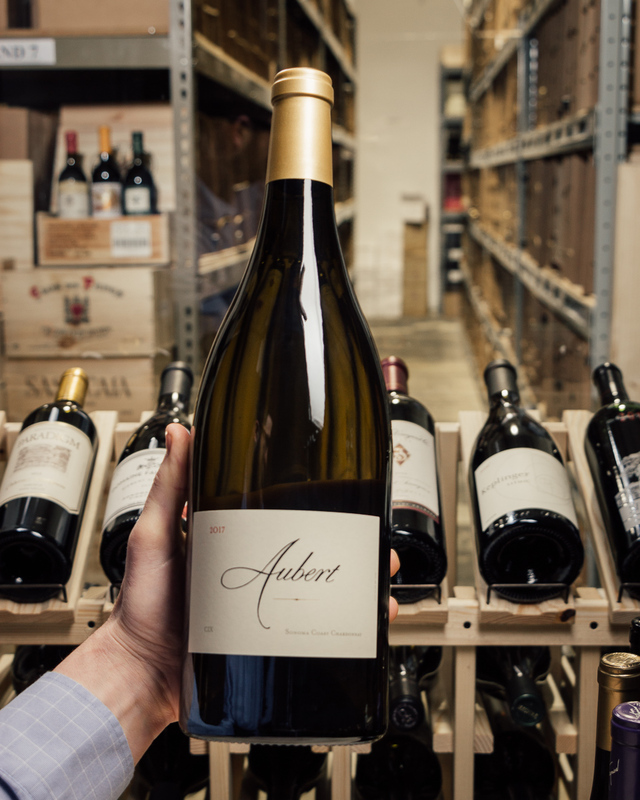 Full-bodied and jam-packed with energetic citrus and spice layers, it has a gorgeous satiny texture and fantastic freshness, finishing very, very long with bags of grace!